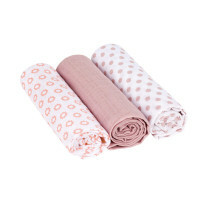 LASSIG’s muslin blanket is pre-washed, breathable, easy-to-care-for, skin-friendly and can be used as a light blanket for babies. 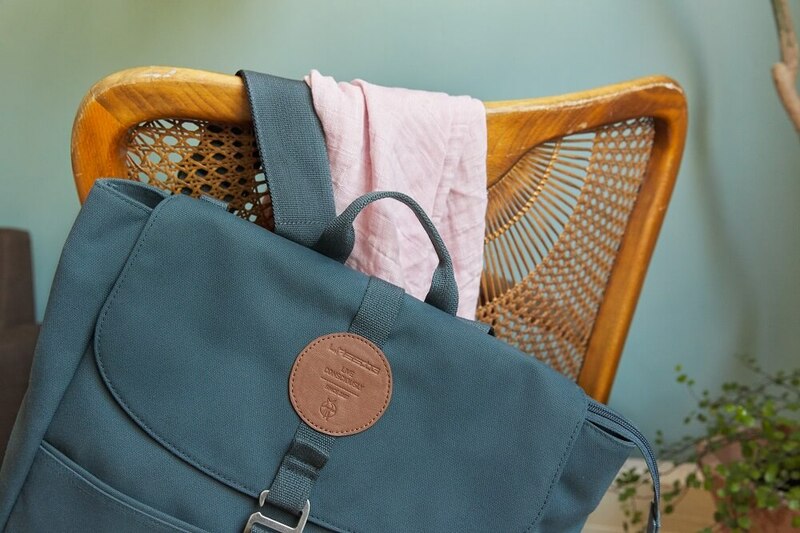 The 3 cloths in light mint are available in the handy size 31.5 x 31.5 inch. 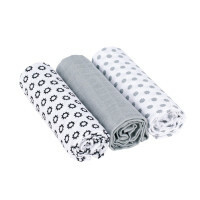 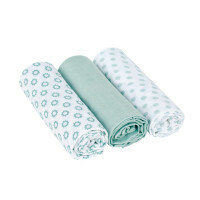 Product information "Muslin Swaddle & Burp Blanket L, Little Chums Stars Light Mint"